My husband calls these “Gourmet Grits” – best ever. Unfortunately in Virginia, there is no source. 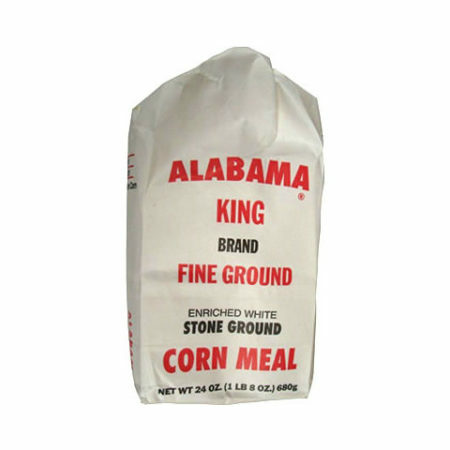 Hi Sheila, We ship these grits all over America so please let us know if we can send you some! 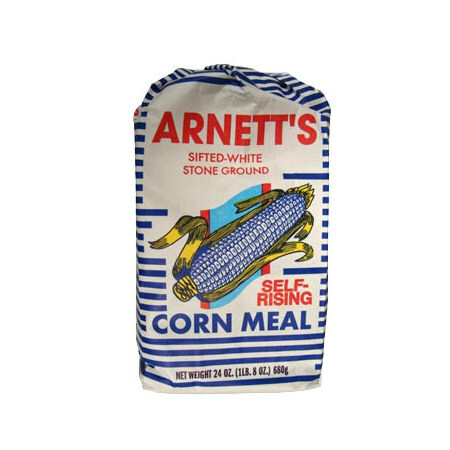 I grew up eating these grits. They just don’t get any bet6ter..
Love these grits, I agree with Sandy, don’t get any better!!! 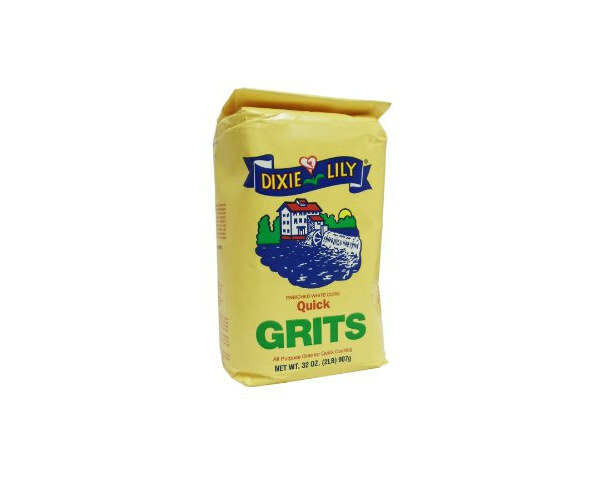 Grits just don’t get any better than Dixie Lily. 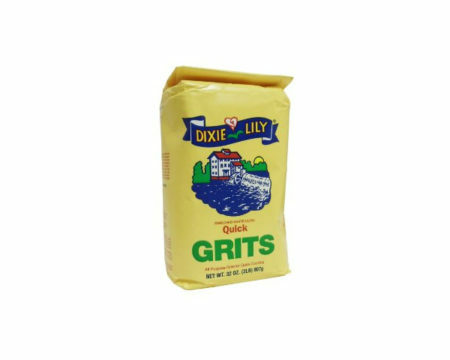 I grew up eating these grits and they are the best. Unfortunately, they are difficult to find at an acceptable price. 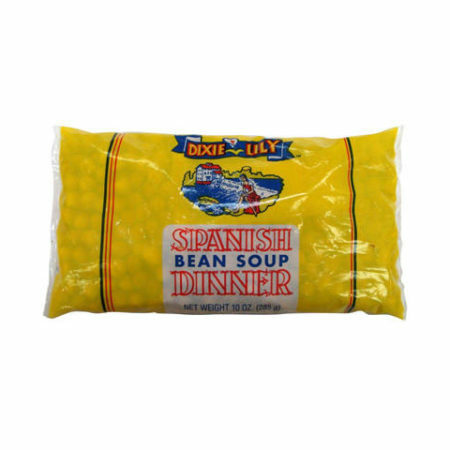 Southern Traditional Foods is the best online value I’ve seen. Thanks so much, Dave! 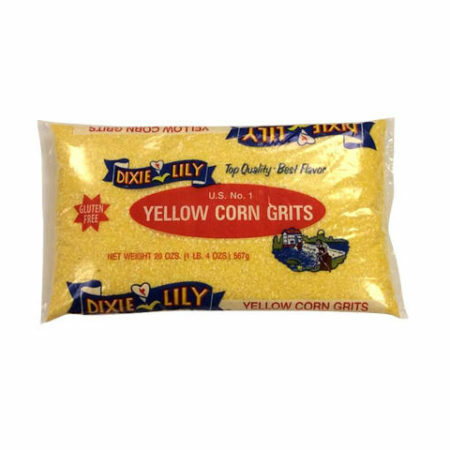 I agree on the quality of the Dixie Lily and China Doll products. Hard to beat!